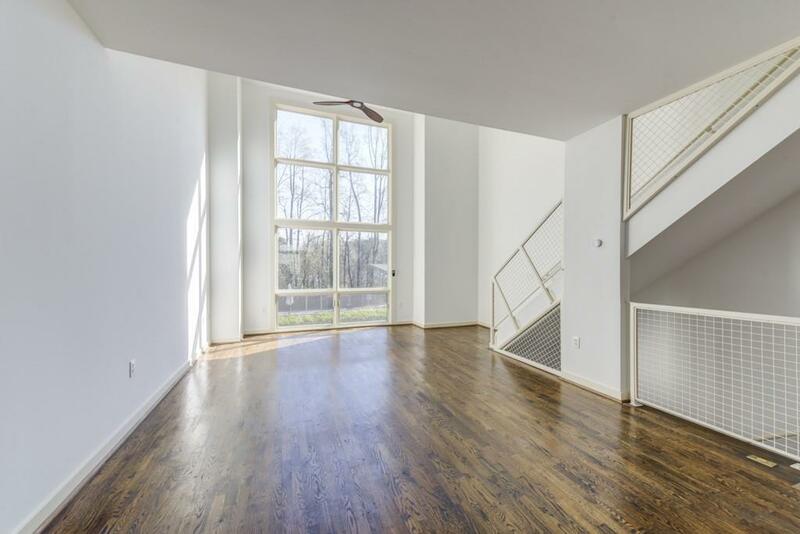 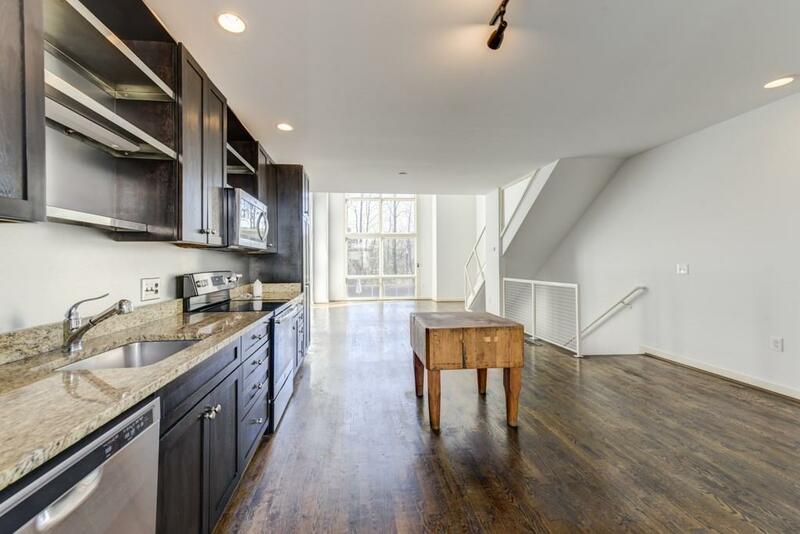 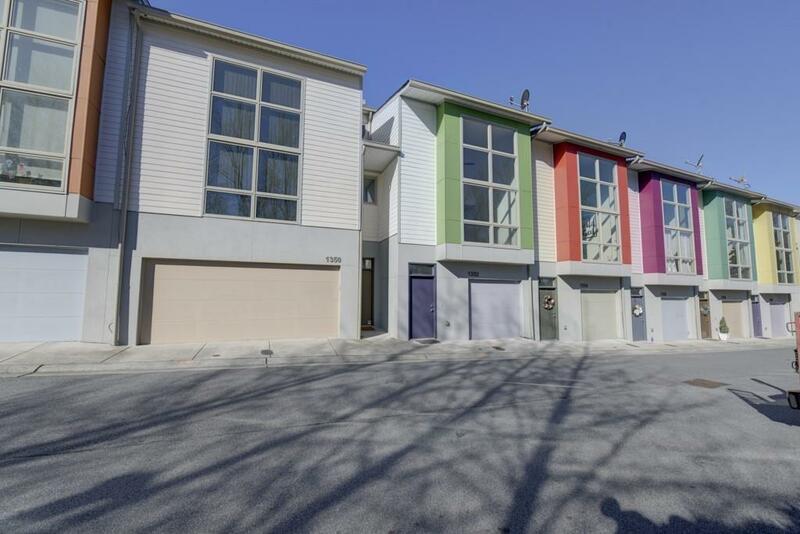 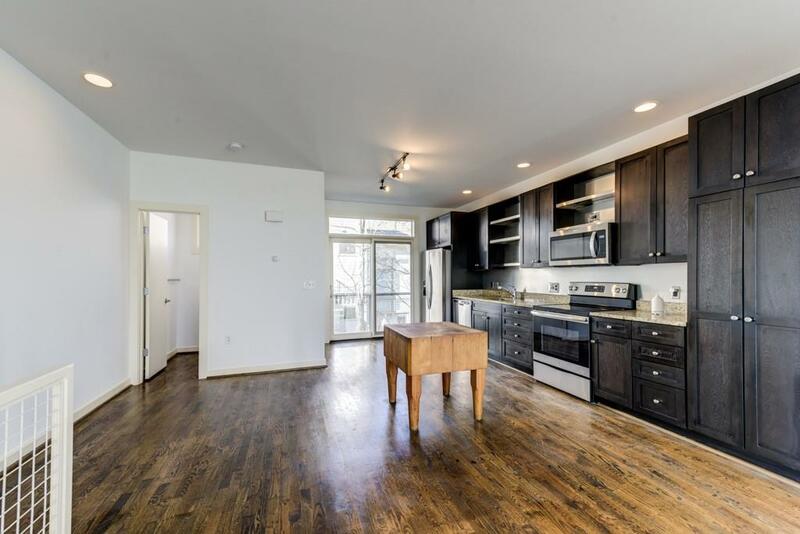 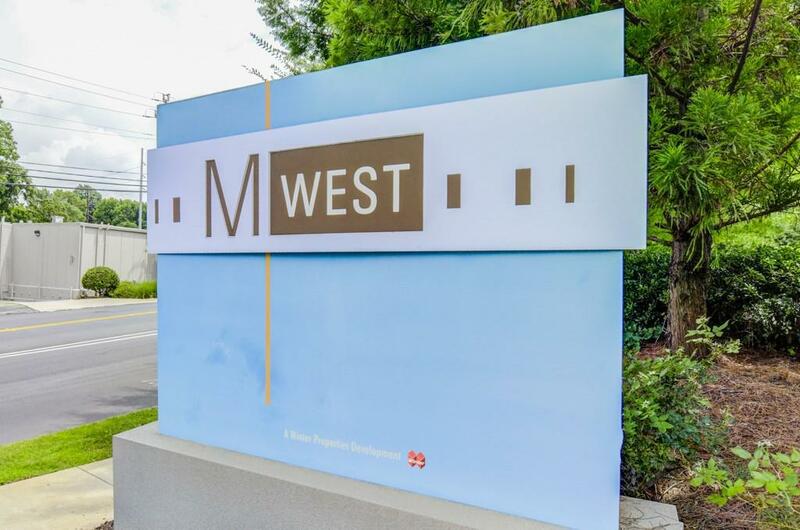 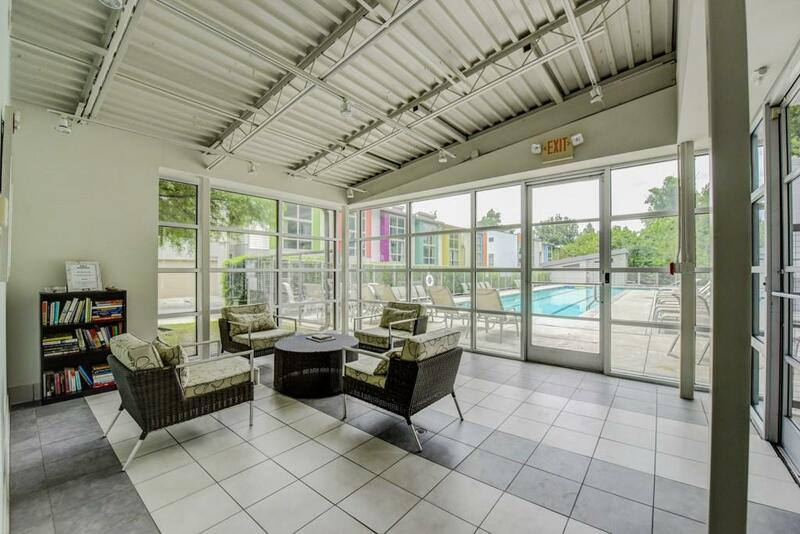 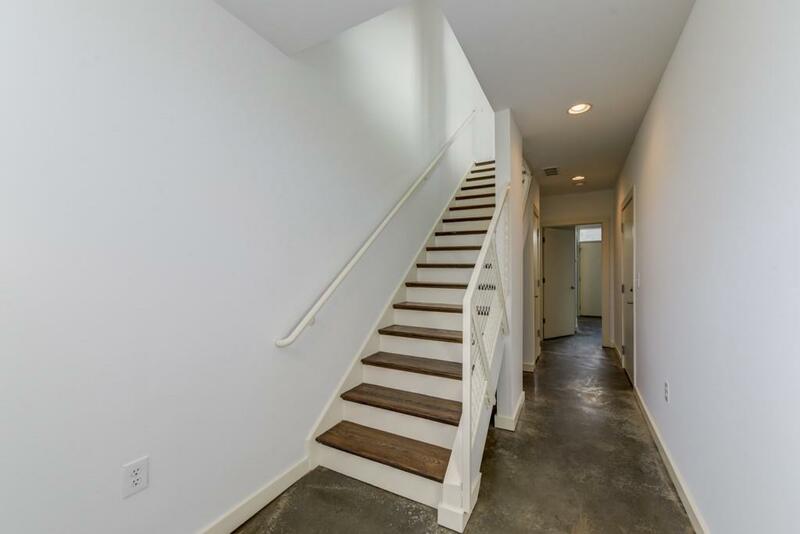 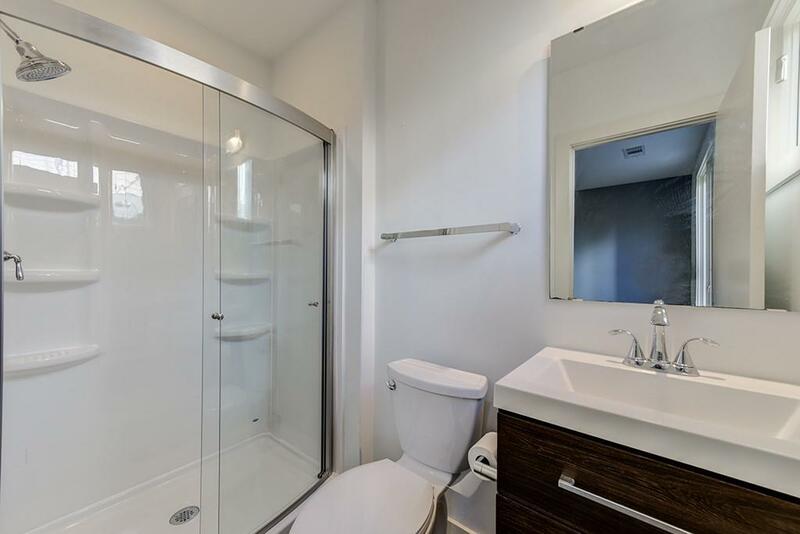 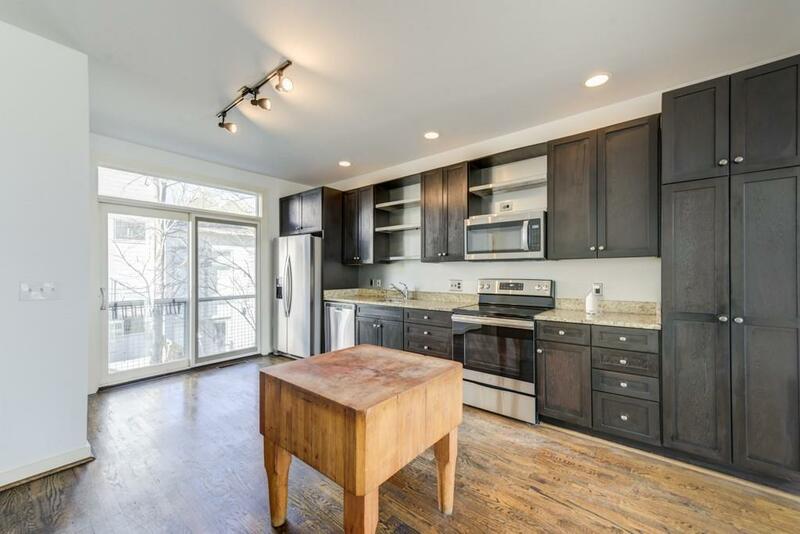 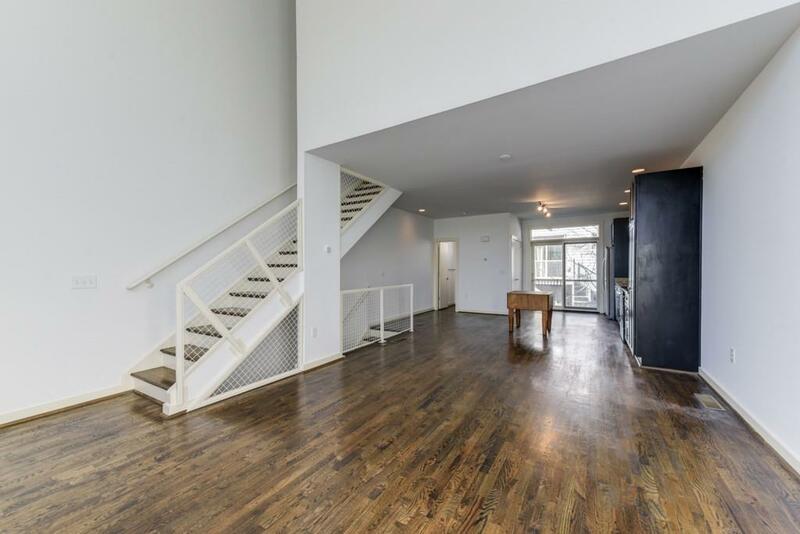 3 Level Modern Townhouse in hot West Midtown gated community. 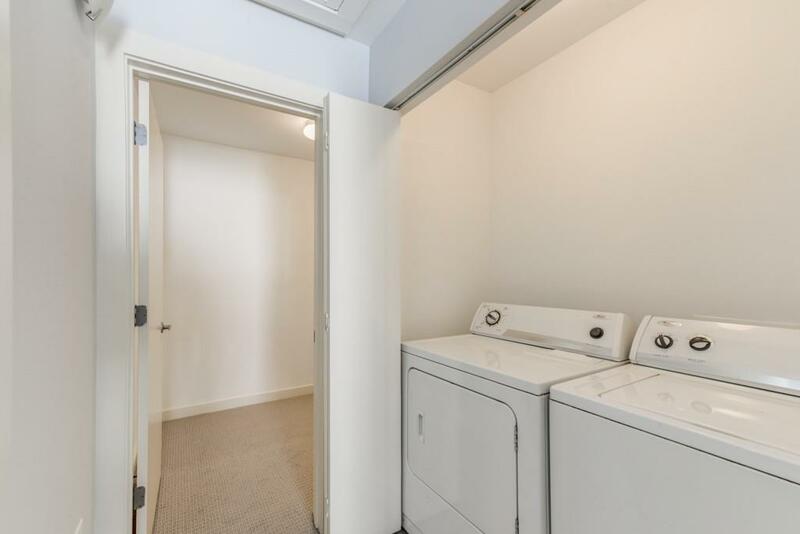 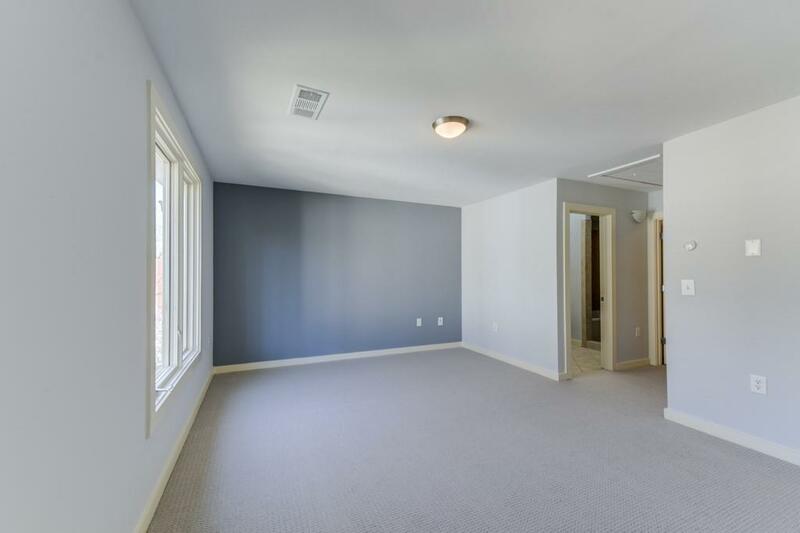 New paint, appliances, carpet and many more recent updates. 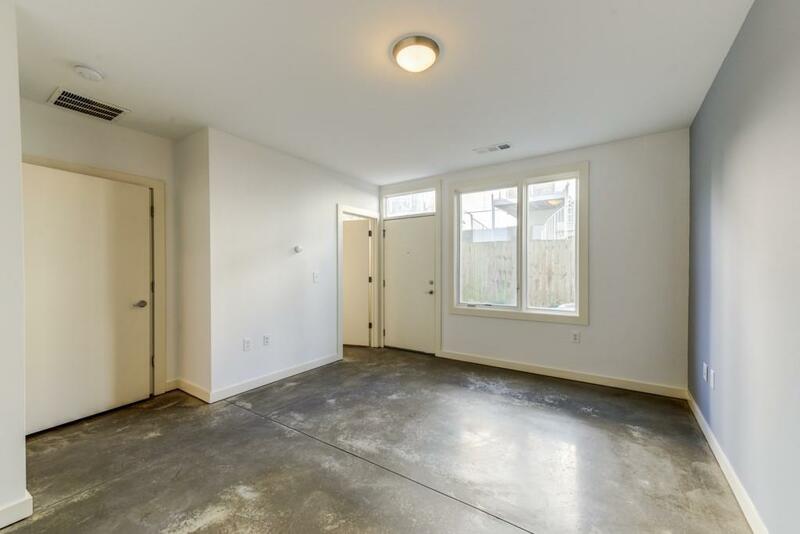 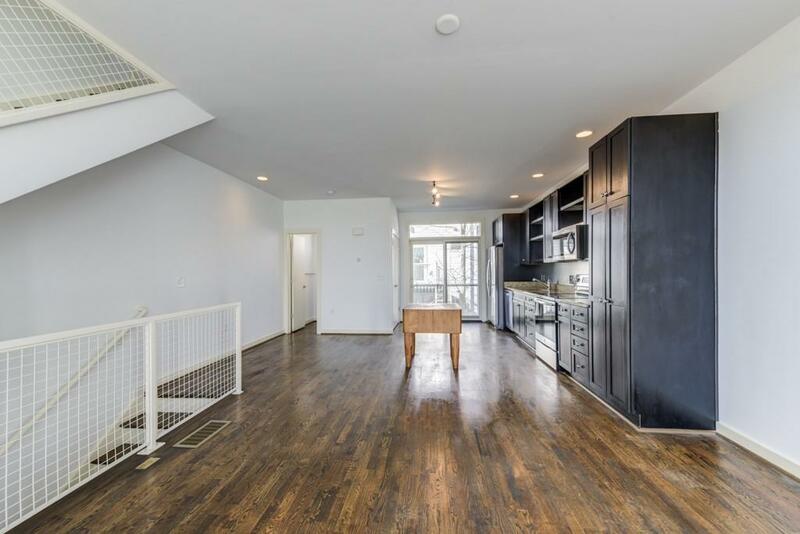 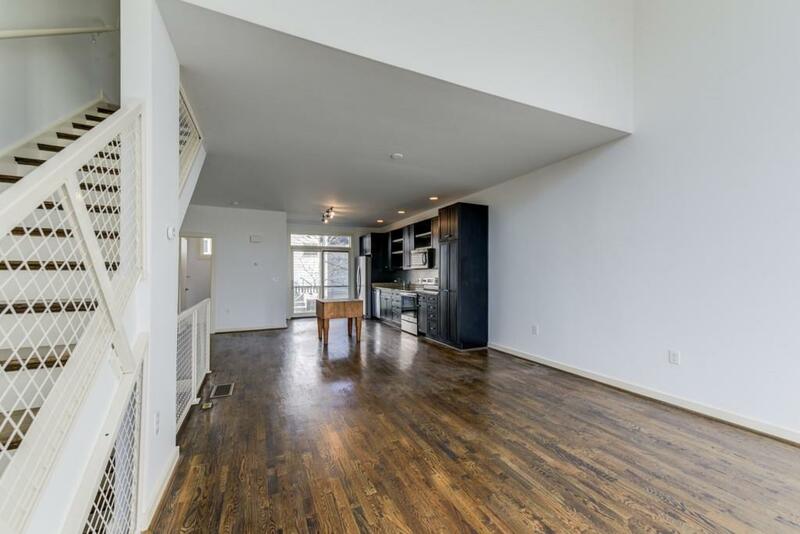 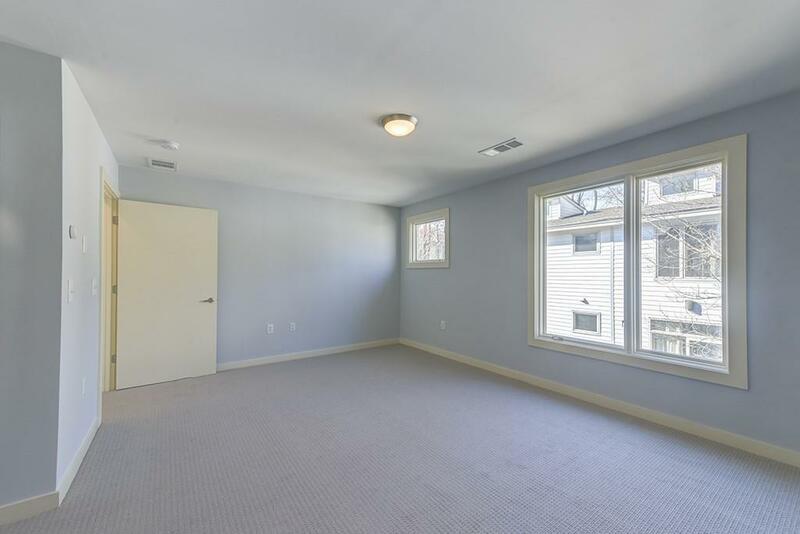 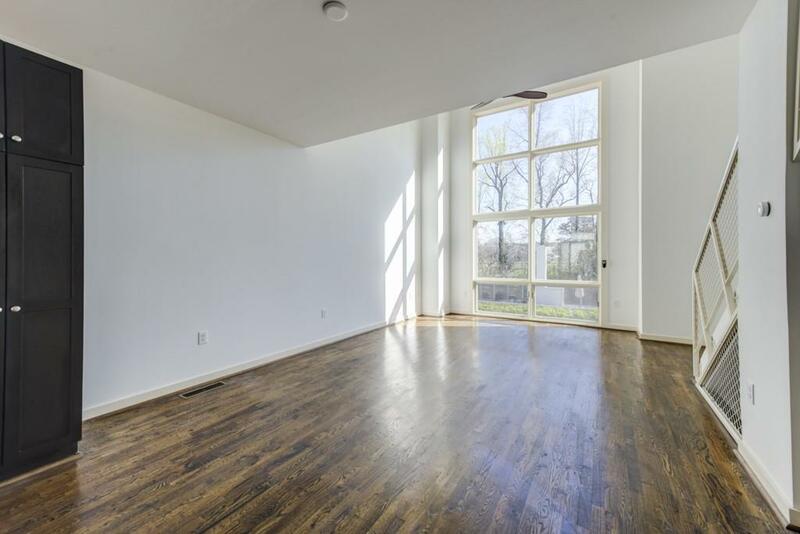 Open main floor plan w/soaring ceiling & wall of windows. 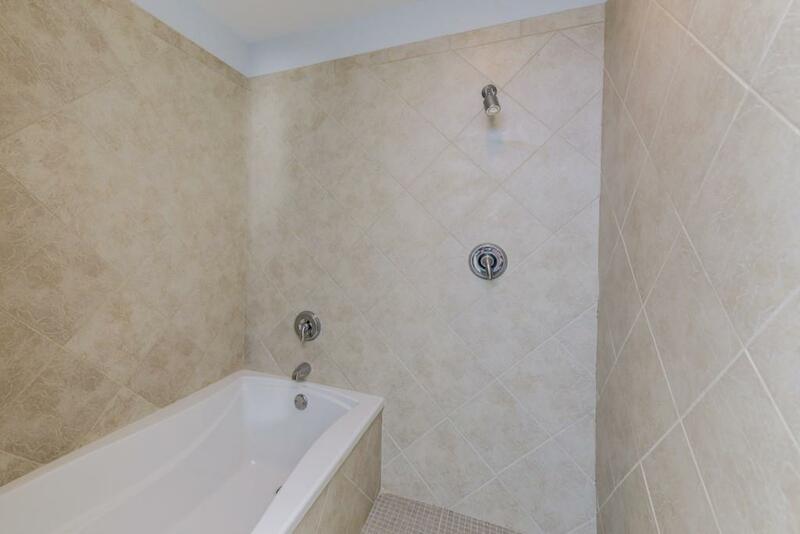 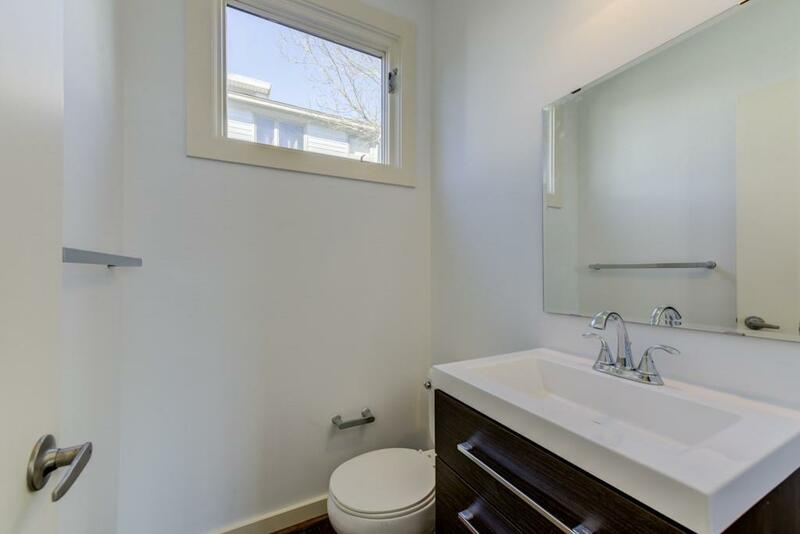 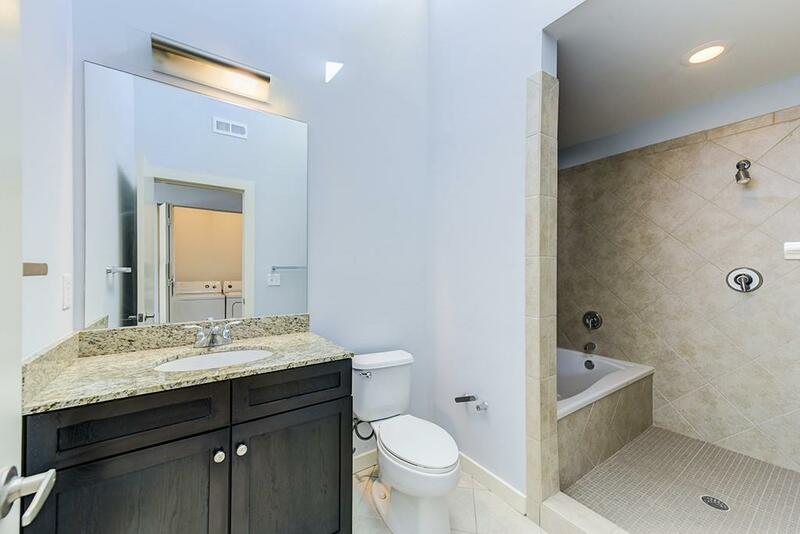 Spacious Master Suite w/walk in closet & bath featuring euro style walk in shower/tub. 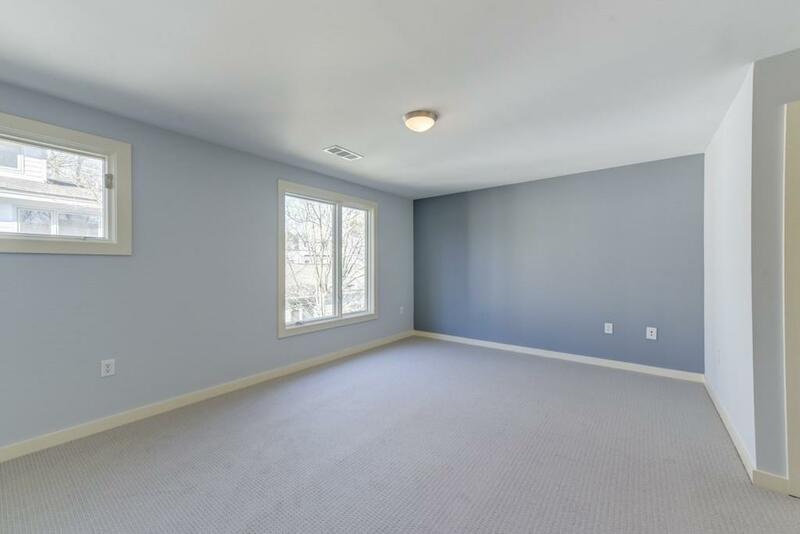 Second bedroom on lower level. 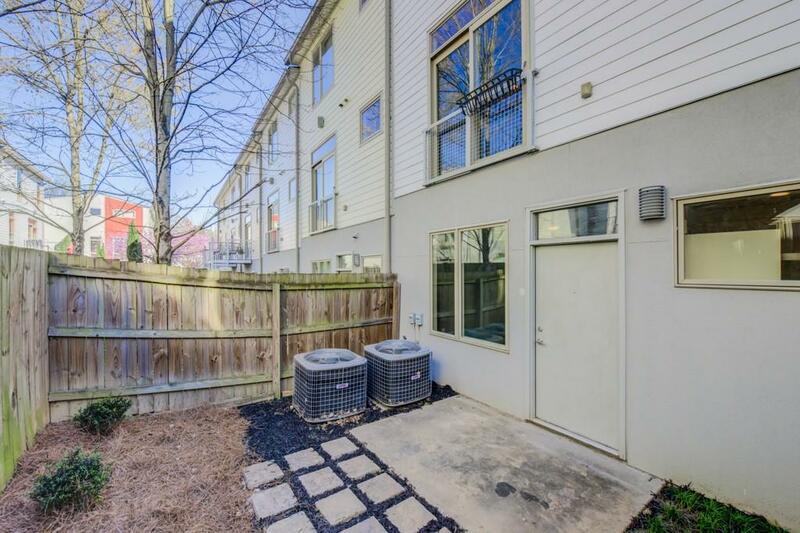 Private fenced in backyard & garage. 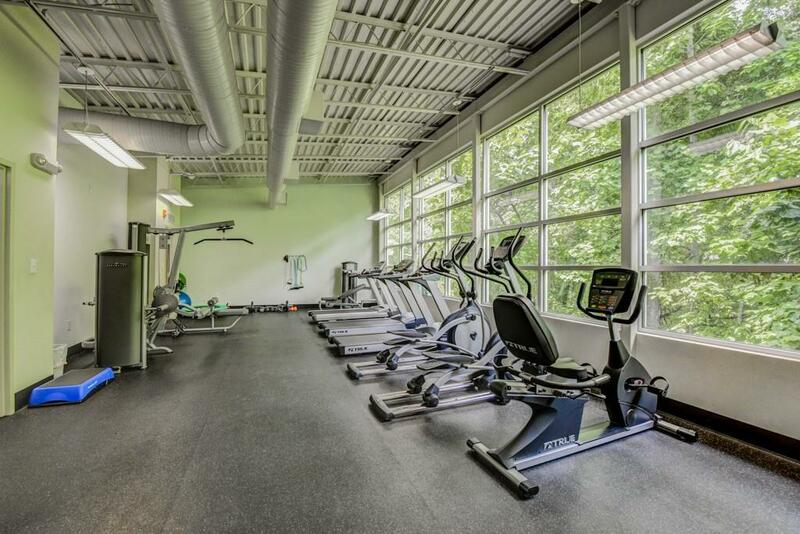 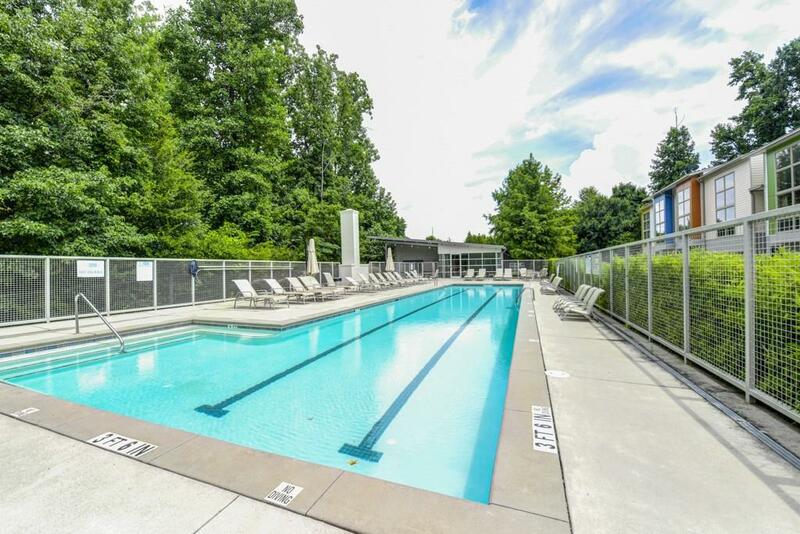 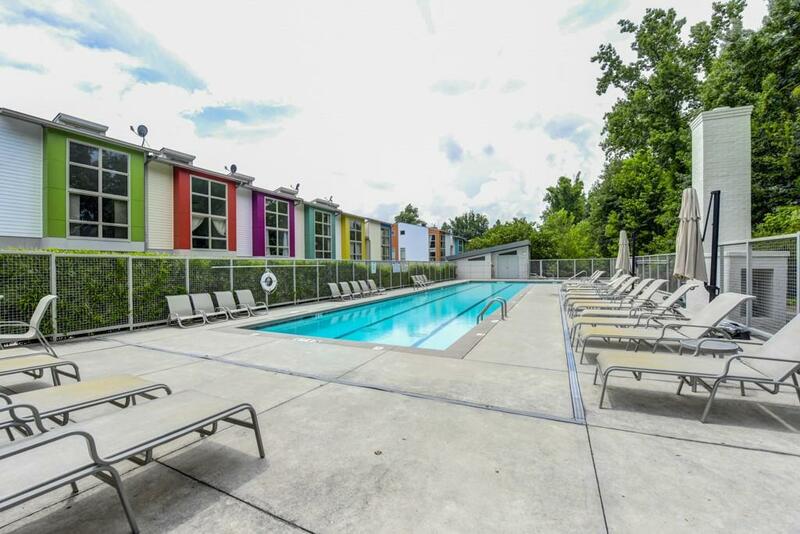 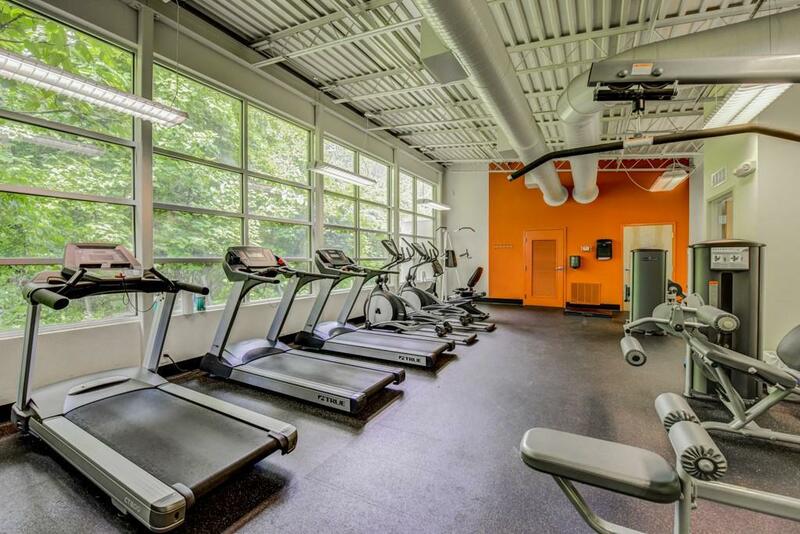 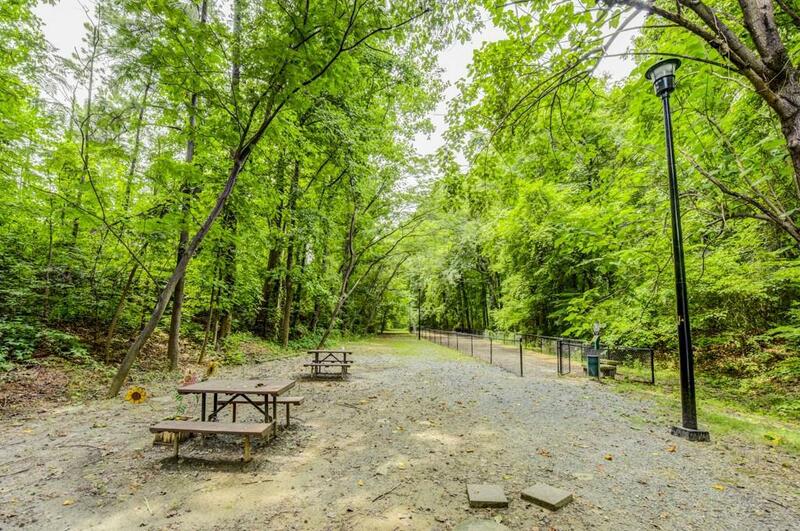 Amenities include pool, gym, clubhouse, dog park & 12 acre nature preserve. 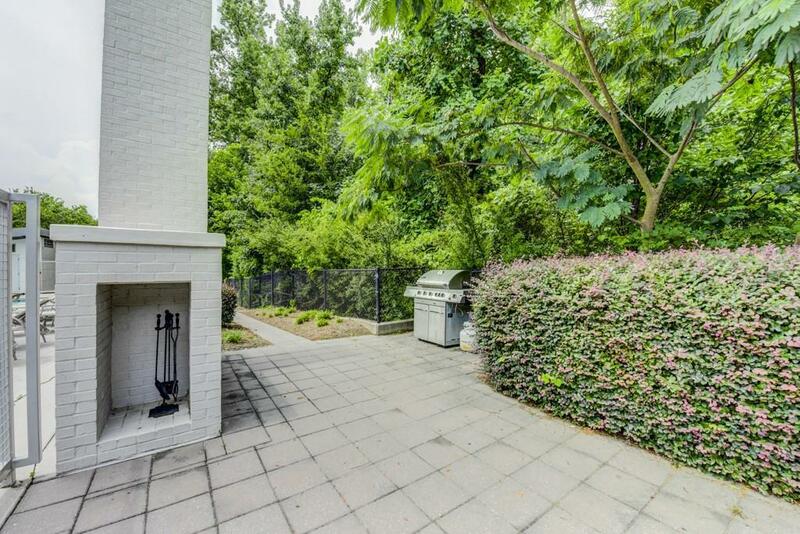 Short walk to great restaurants, top golf and star provisions.